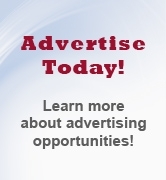 View Job openings - the ability to search job openings is available to all website visitors! 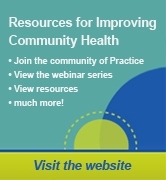 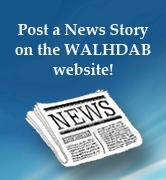 Members can post for free - just login to your WALHDAB online account. 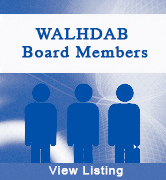 If you have any questions regarding your current username/password, contact the WALHDAB Office.